Among the many games that saw changes at E3 2018 was Sumo Digital’s Crackdown 3. Not only has the game changed quite a bit in the visuals department, but the development teams on-board are also different. Remember when Reagent Games and Cloudgine was front and centre upon the game’s reveal at Gamescom 2015? Things are different this time around. Polygon spoke to Microsoft Studios head Matt Booty and confirmed that the immense destruction of the online multiplayer is still in place. However, it seems that original Crackdown creator David Jones is no longer on the project. Furthermore, Reagent Games wasn’t mentioned either. The loss of Jones is somewhat understandable – after Epic Games acquired Cloudgine in 2018, Jones left Reagent Games to work as Director of Cloud Strategy. However, the fact that Microsoft doesn’t seem to be placing too much emphasis on Cloudgine for the cloud-powered destruction makes you wonder. 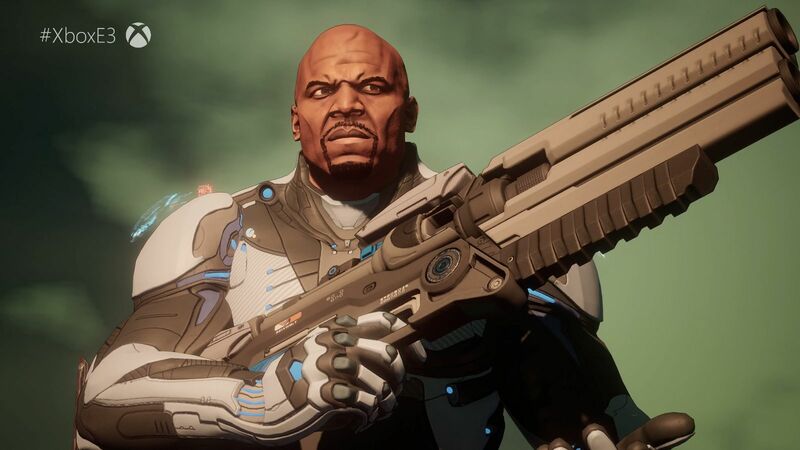 Crackdown 3 is still in development for Xbox One and PC with a release date of February 22nd 2019.